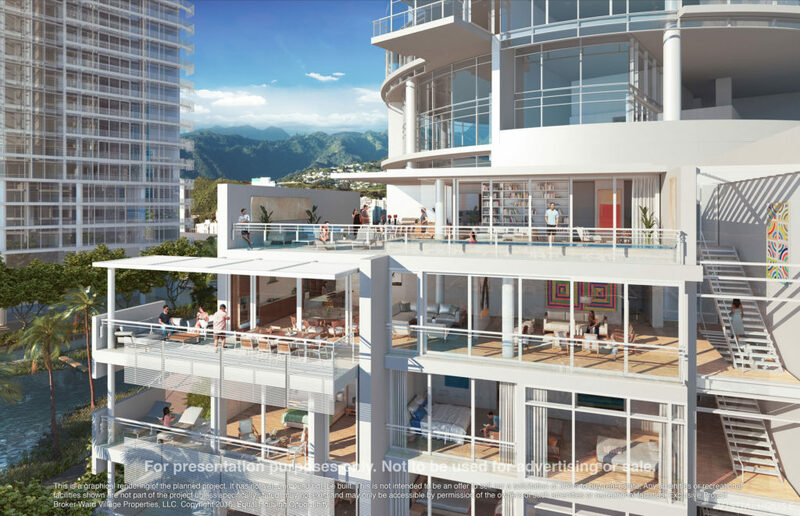 Gateway Towers, the first residential buildings in Hawaii designed by Richard Meier & Partners, offer a modern residential experience unlike any other. 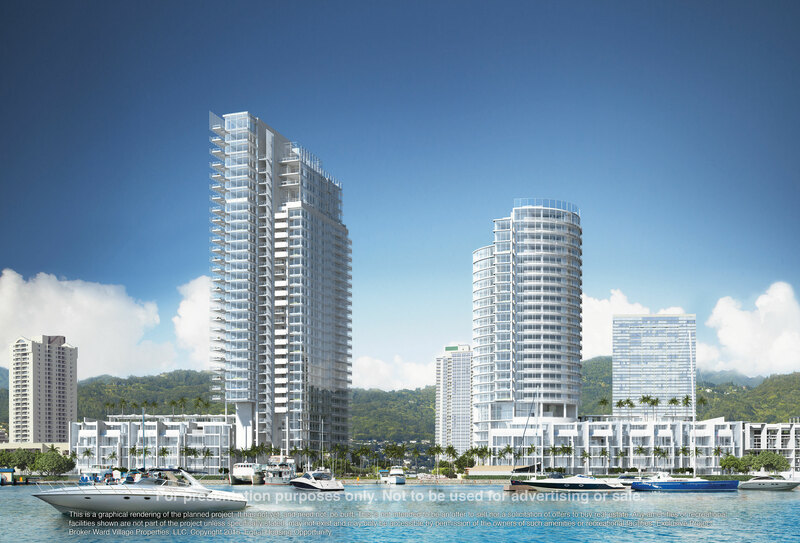 Set in the new center of Honolulu, the two buildings have been masterfully envisioned by the architects who have designed some of the most iconic museums, civic spaces, single family homes, and luxury condominiums around the world. 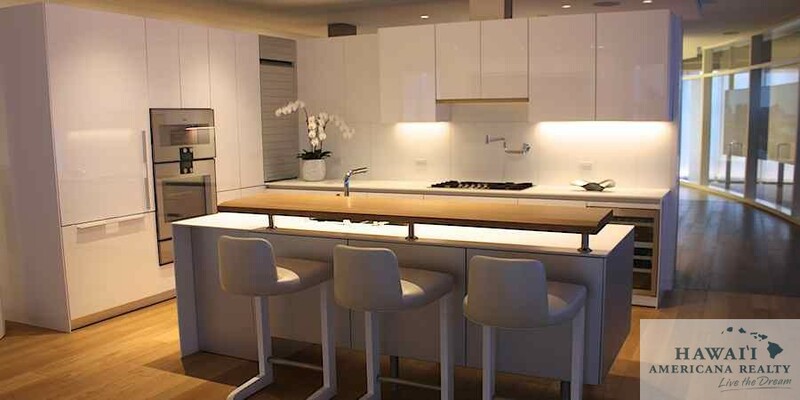 Adding further to the extraordinary pedigree of Gateway Towers, is the first ever collaboration between Richard Meier & Partners and acclaimed interior designer Tony Ingrao. 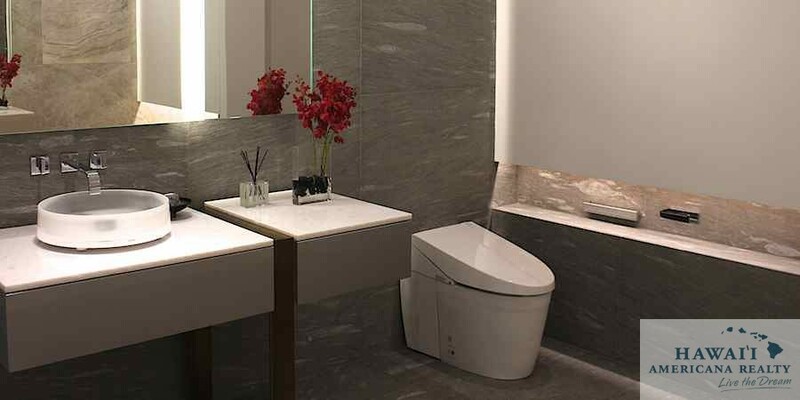 Together, Meier and Ingrao have selected finishes and materials that evoke a sense of sophistication and tranquility. Meier’s iconic glass facades beautifully capture the natural sunlight and frame unparalleled views of the Pacific Ocean and Diamond Head. 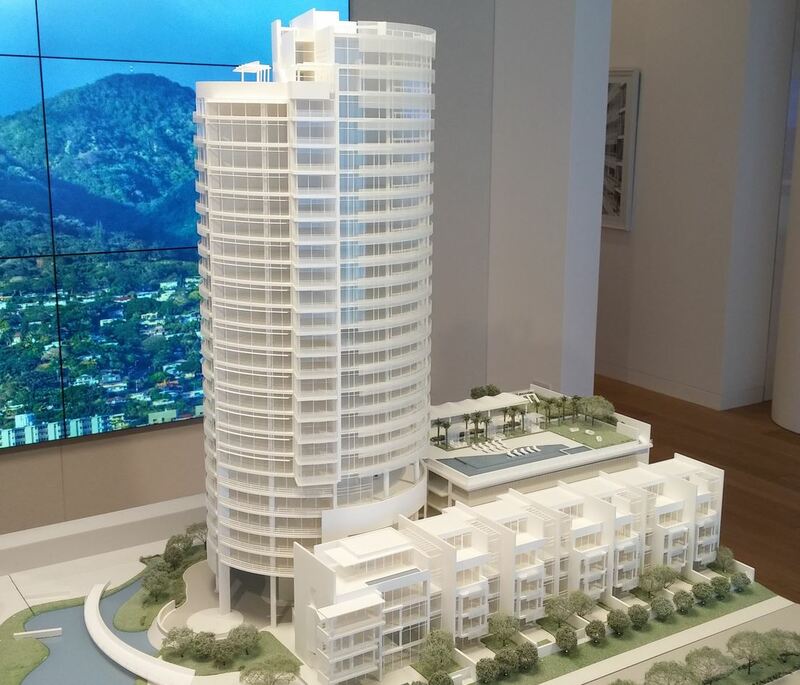 The Gateway Towers offer a rare opportunity to own a Meier home in the sky that will be Honolulu’s most iconic address. 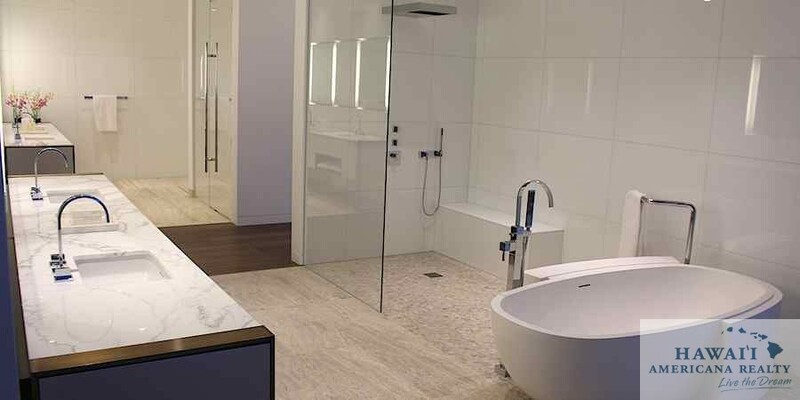 The Cylinder at Gateway Towers offers over 35,000 square feet of interior and exterior amenities designed by Richard Meier & Partners to deliver an exceptional lifestyle experience for residents and their guests. An extraordinary lifestyle is achieved with great care and attention to every detail. For the Cylinder, the design team and developers have crafted an amenity experience that will exceed even the most discerning expectations of service and quality. 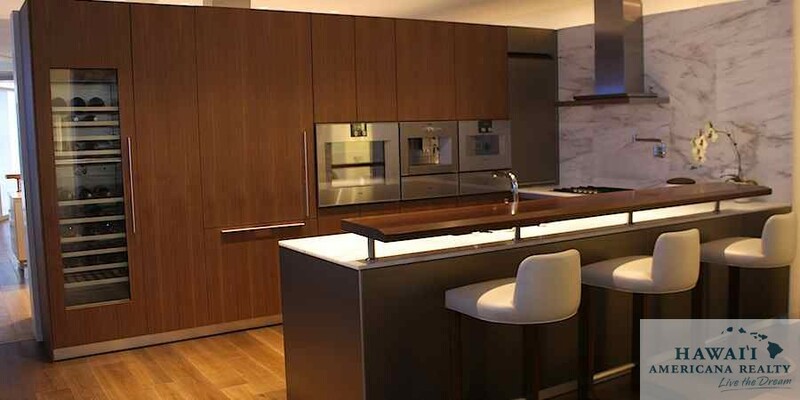 With captivating ocean views from nearly every location on sixth and seventh floor amenity levels, residences will be inspired to entertain guests in one of the many thoughtfully designed gathering spaces. 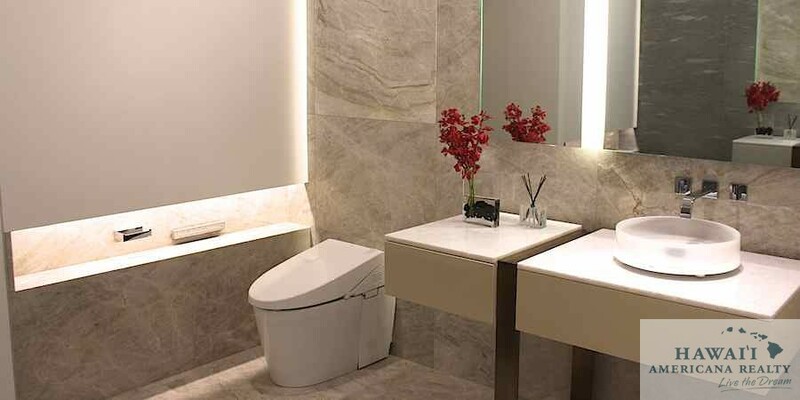 Evoking sensations of relaxation and respite, this urban oasis is truly unmatched.